Moscow-based security company, Kaspersky Labs, has been in hot water this year. With the U.S. investigating potential ties between the company and the Russian government, several entities have abandon the use of the popular antivirus. 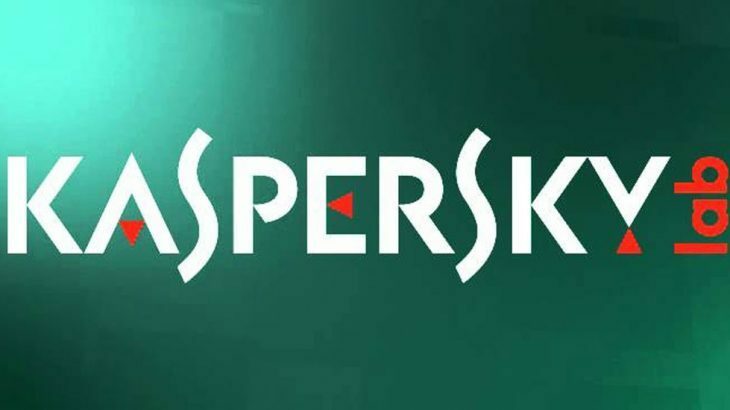 First, the U.S. government removed Kaspersky from all military devices. Then, Congress began litigation, which would ban Kaspersky products from all U.S. government devices. This was followed up with the FBI encouraging all private sector companies to reevaluate their security solution, and move away from Kaspersky Labs. Last week the largest electronics retailer, Best Buy, removed Kaspersky from their shelves and online stores. Now, the U.S. government is ordering all federal agencies remove Kaspersky products from their computers within the next 90 days. Therefore, finding out who is using Kaspersky products and getting them replaced within the allotted time frame could be difficult for some agencies. Beyond what is listed above, the U.S. government is not releasing details on any information they have obtained tying the Russian government to Kaspersky. TechTalk Slider, tips federal agencies, kaspersky, U.S. government. permalink. It always comes down to politics doesn’t it… butch pops out the left is blah blah blah… the right is this…. The main point of the article is that a anti virus that we all know and trust is smack dab in the middle of a government faux pas… ive always used Kaspersky. I love it. I don’t care who made it. Ive used it since it first came off the shelves. Will I stop using it? Nope… sorry folks.. politics aside… I’m keeping my PC safe. Kaspersky has kept it safe for years and I won’t be changing that any time soon. I wasn’t sure until now. Now that I’ve seen that the u.s. gov’t is banning Kaspersky I;m absolutely sure that it;s a good product and is doing nothing subversive. The u.s. gov;t will always be on the wrong side of every such controversy because the country is owned and run by the world bankers whose goal is to do anything to stay in power. They will stay in power by dividing us. Kaspersky is no doubt a good man, or the u.s.gov’t man wouldn’t target him. These are the evil mugs who executed the Rosenbergs on trumped up charges and let Prescott Bush off with a slap on the wrist for trading with the enemy in war time as a u.s. senatory. Anybody who trusts these people is an absolute idiot. I’m sorry to know that so many of them are people who I would otherwise respect. They just weren’t made to understand this kind of deception. They want to believe. And so they are dupes. That means most of you who will read this. You are suckers if you believe anything the u.s. gov’t says. Most likely is that only Kaspersky was going to catch the things that they (the u.s gov’t) themselves will have put into u.s. gov’t computers with the intention of hurting the people of the u.s. and the people of the world. ah, Butch. You are a doofus. Why did we even have a Russian “Kaspersky” software in our military computers. I think we should blame this to Republicans and TEA Partiers who were selling this Country to the Russians. I wish I knew about this – for I would have sued all those participated in purchasing a Russian software to run our military and government computer. I am sick and tired of foreign made products. Shame on them.